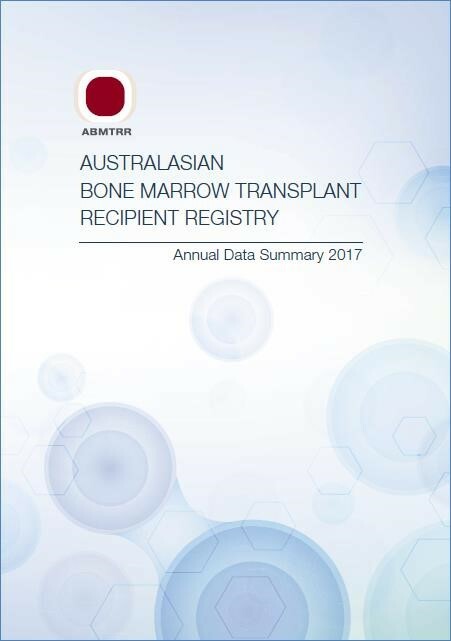 Every year the ABMTRR produces an Annual Data Summary, which describes the latest transplant activity in Australia and New Zealand. Over time there have been changes in the types of transplants performed, diseases being treated, age at transplant and stem cell source. Some survival data are also included. The Annual Data Summary is provided free of charge to contributing clinicians, and is available for purchase by other interested parties. You can view the Table of Contents here. ABMTRR supporters The ABMTRR gratefully acknowledges the funding received from all Australian Governments for the operation of the registry.